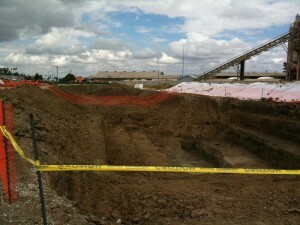 CVE knows that oftentimes contaminated soil removal and remediation go hand in hand with demolition. CVE’s goal is to provide a client with a turnkey solution to any problem. 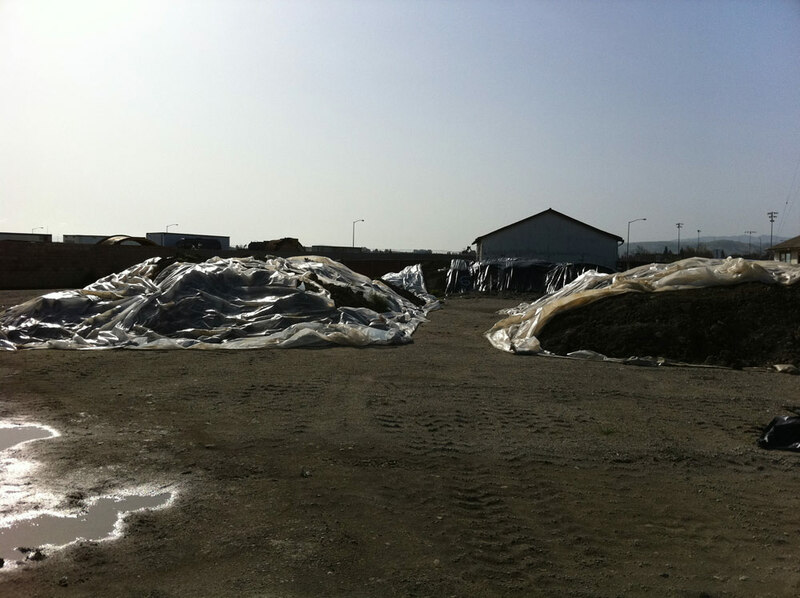 We know the amount of time and effort it takes to be sure all the correct documents are filed with the proper governing agencies to complete a contaminated soil project. 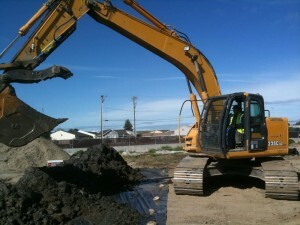 That is why we have spent countless hours working together with environmental consultants all over the state of California to identify the right course of action using the best available resources to satisfy your contaminated soil needs. CVE has encountered and successfully removed or remediated soils contaminated with foreign substances ranging from oils and hydrocarbons to heavy metals, such as lead and arsenic. CVE and its crew possess the state approved/issued certifications and experience to properly handle soils contaminated with hazardous and non-hazardous substances. CVE is a leader in providing safe and professional contaminated soils removal and remediation. CONTACT US or call our Northern California office at (707) 584-1900 or our Central Valley office at (559) 222-1122 or our Southern California office at (619) 838-4035 to schedule your FREE site analysis!